*Engages in repetitive or self-stimulating behaviors such as rocking or hand flapping. 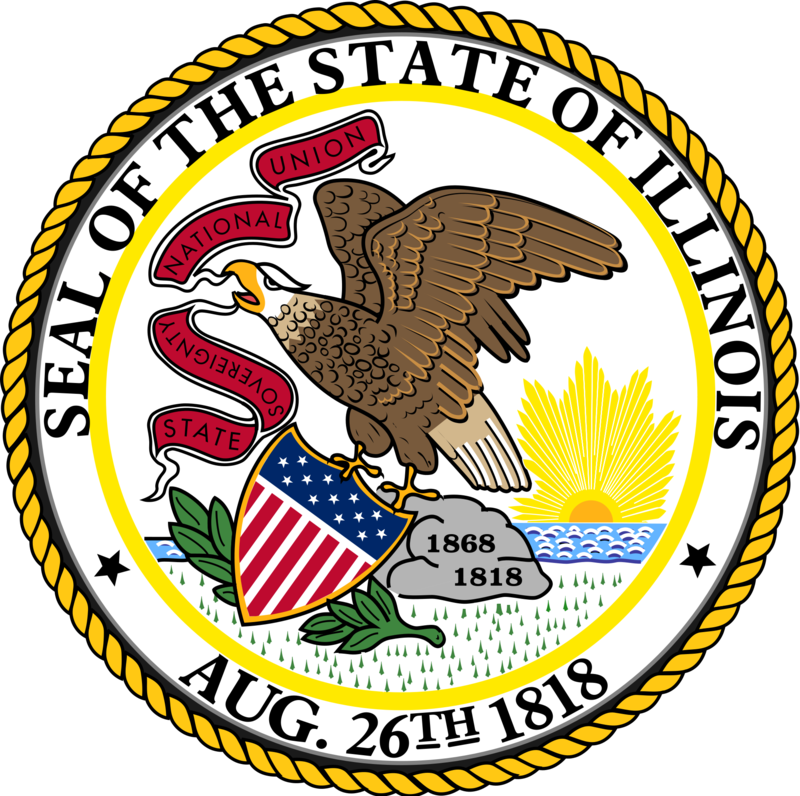 The card is available free of charge from any Secretary of State Driver Services Facility to individuals 16 or over who already have an Illinois “Person with a Disability Identification Card” or after the individual’s disability has been verified. For more information, see the recent Daily Herald and Chicago Tribune articles, or go to www.cyberdriveillinois.com.